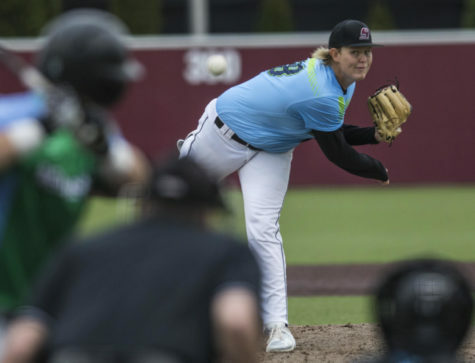 Saluki baseball hosted the UC Irvine Anteaters on Friday afternoon for the first of a three-game series. 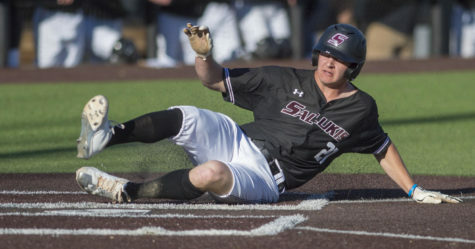 Bad luck held the Salukis back as they fell to UC Irvine (12-8) in ten innings, 6-2. 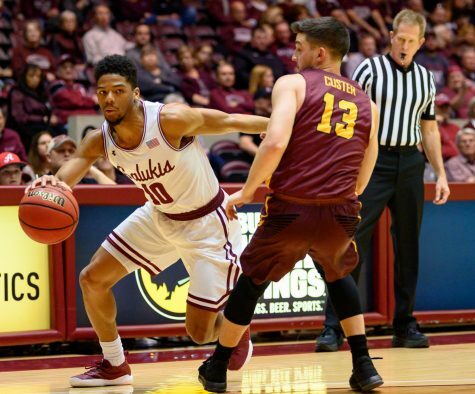 The matchup marked the second time the two programs have met and also the first time a California school traveled to Southern Illinois. 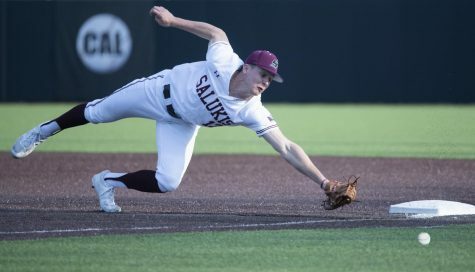 After senior first baseman Logan Blackfan singled in the second inning, the Salukis missed out on a prime scoring opportunity. 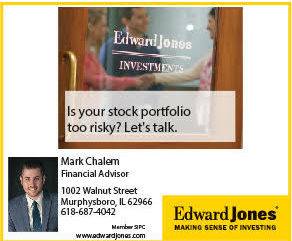 Sophomore catcher Austin Ulick appeared to find the gap in right-center for extra bases, however, sophomore right fielder Konnor Zickefoose made a diving catch that prevented a run from scoring. After five scoreless innings, Southern finally put a run on the board as senior shortstop Connor Kopach lined a single up the middle and was brought in by Blackfan for a 1-0 lead. In the top of the seventh, Zickefoose got the ball rolling with a single and a steal of second base. With a double down the right-field line, UC Irvine tied the game up at one. The Anteaters continued their charge in the eighth as they opened with a double and moved to third on a wild pitch. Then, Zickefoose singled and, yet again, drove in the go-ahead run for the 2-1 advantage. In the bottom of the ninth, the Salukis stayed alive with a run as Ulick doubled down the left-field line. Sophomore designated hitter Brad Harrison followed with a double of his own that scored the game at two and sent the game into extra innings. 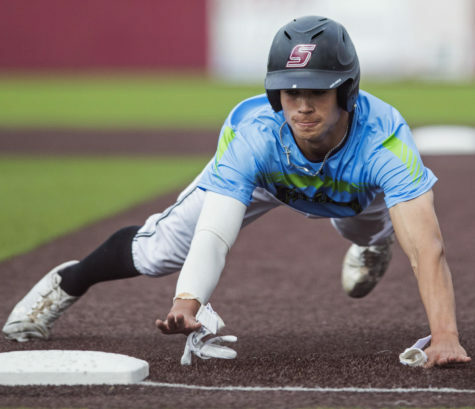 Southern had a chance to walk off during Ulick’s at bat, however, junior left fielder Alex Lyon attempted to steal second and over-slid the bag, which forced him to try for third where he was tagged out. In the tenth, UC Irvine put up a four-run inning, including a three-run home run off the bat of senior first baseman Ryan Fitzpatrick. 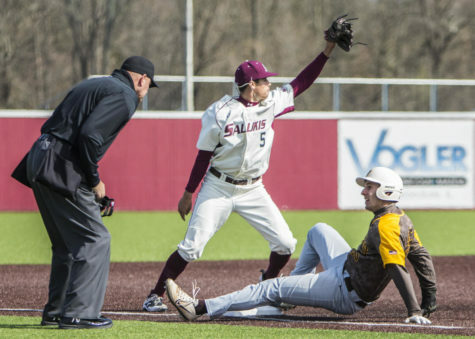 The Salukis had no response in the bottom of the inning and suffered a 6-2 loss in the opening game of the series. 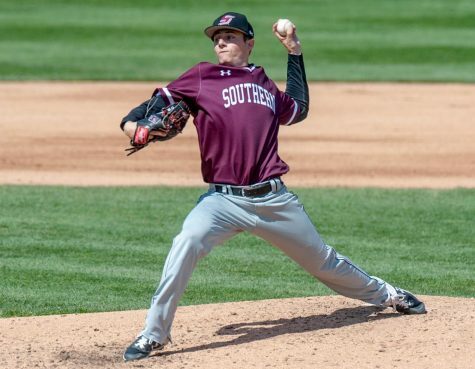 Freshman reliever Trey McDaniel (1-3) took the loss for SIU after he gave up one earned run through 1.2 innings. 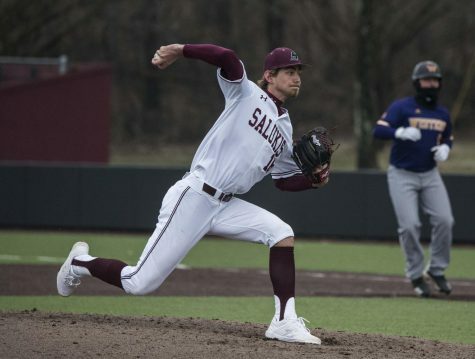 Senior starting pitcher Michael Baird turned in a solid performance for the Salukis with two earned runs, one walk and eight strikeouts in 7.2 innings. 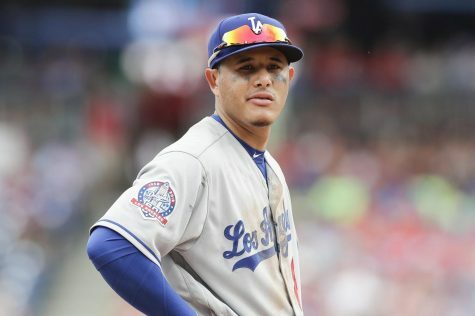 As a whole, Southern struggled at the plate with 12 total strikeouts. 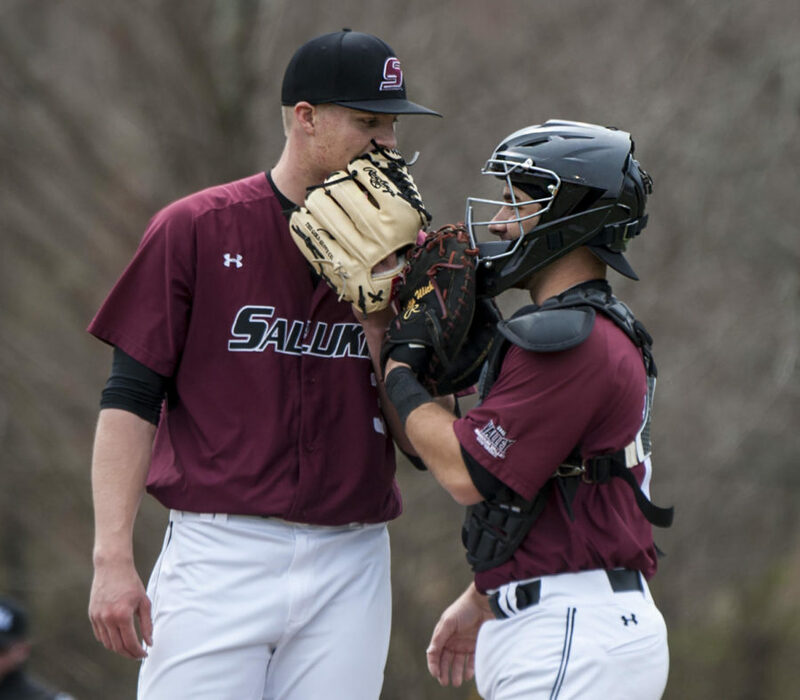 SIU (10-12) will play the second of three game series against UC Irvine on Saturday. 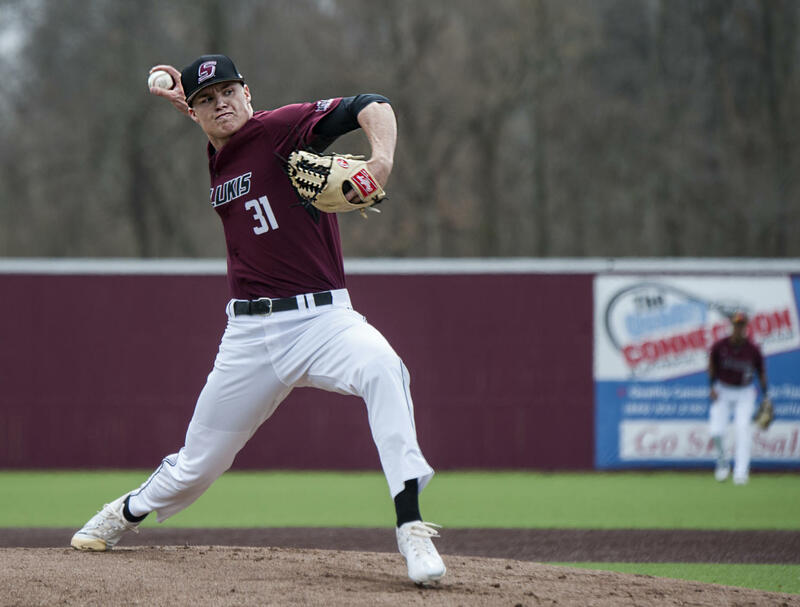 First pitch is scheduled for 2 p.m. Senior starting pitcher Jamison Steege (2-1, 3.77 ERA) will get the start for SIU.